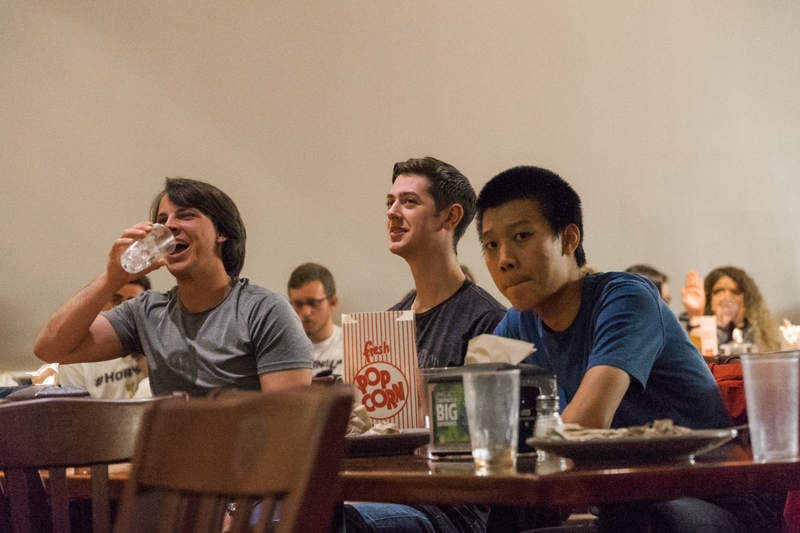 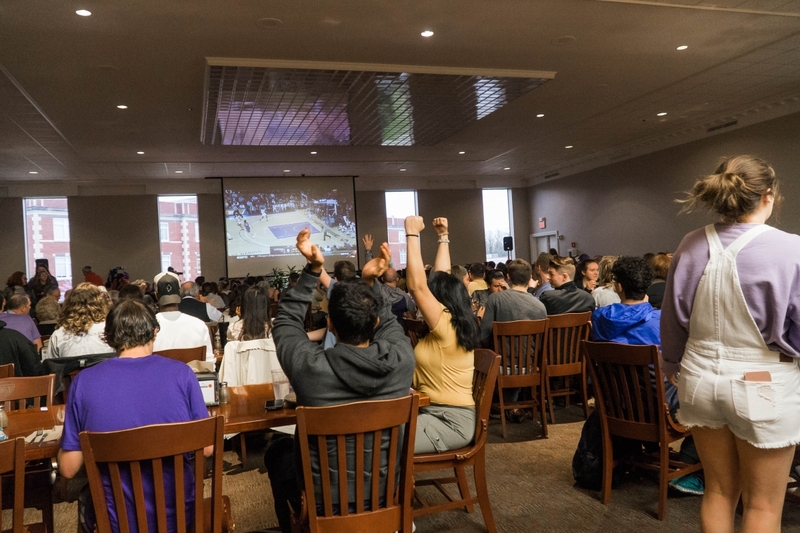 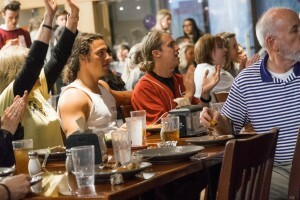 Lipscomb had a big turnout on Thursday night to watch the NIT championship game. 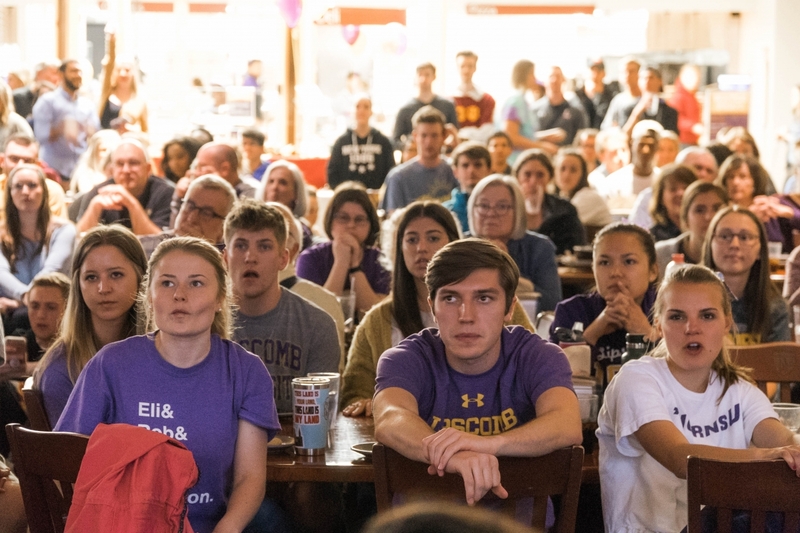 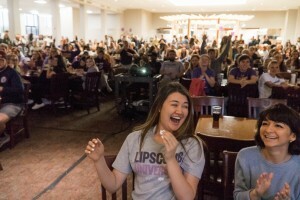 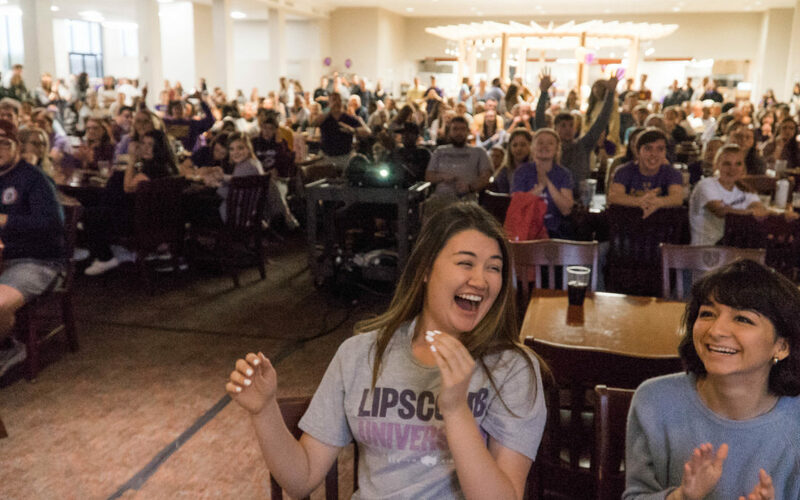 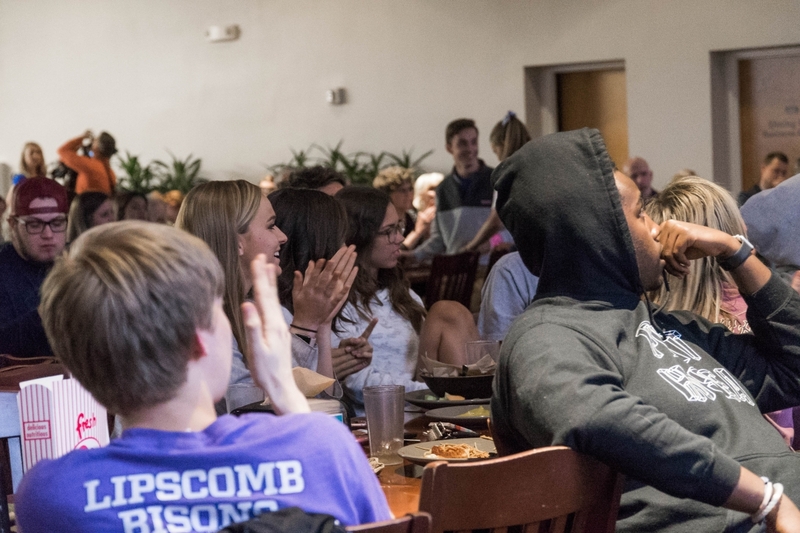 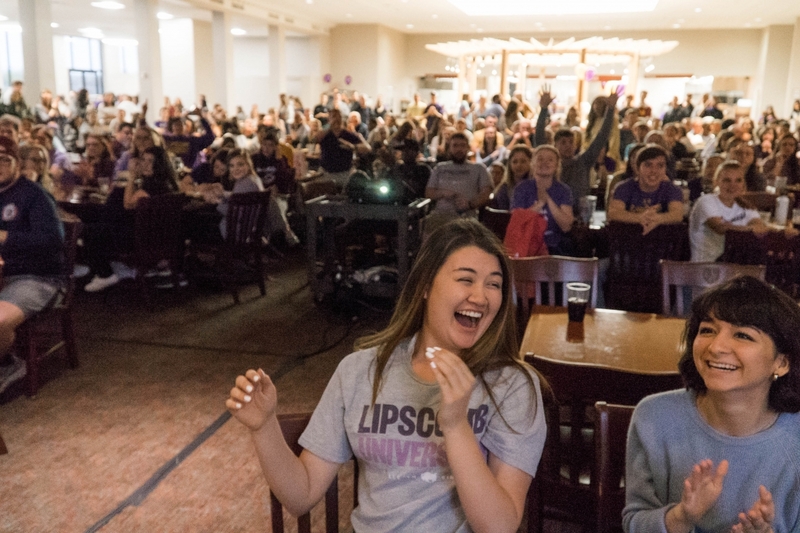 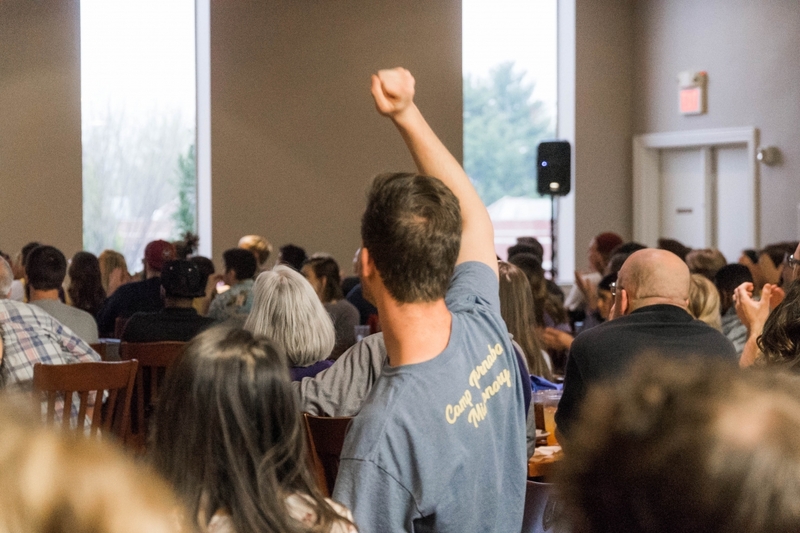 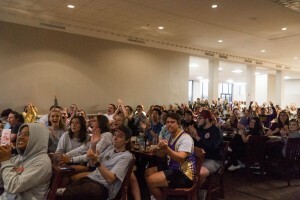 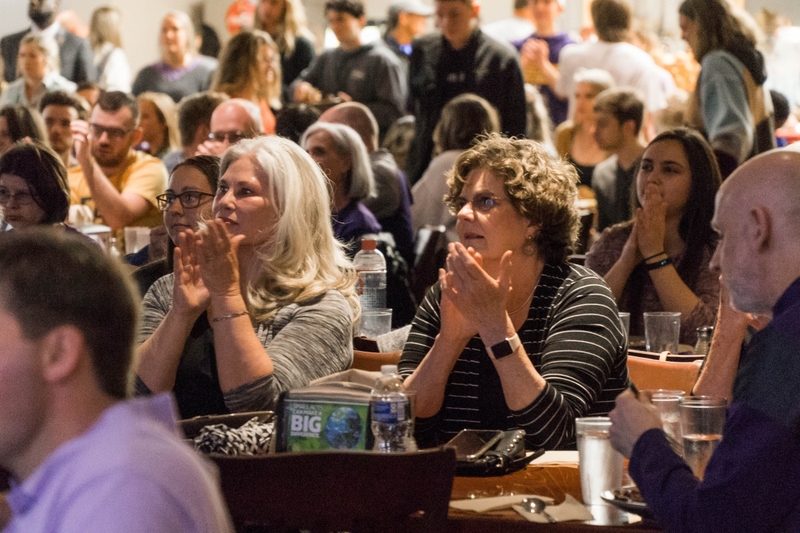 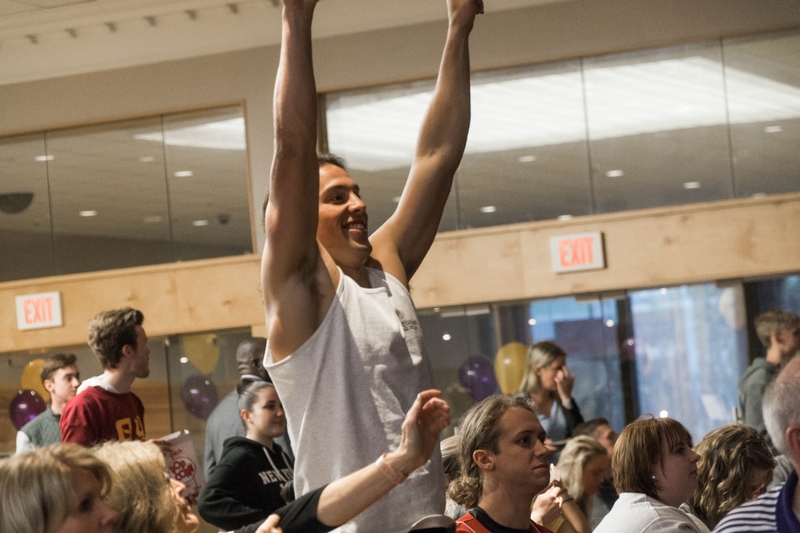 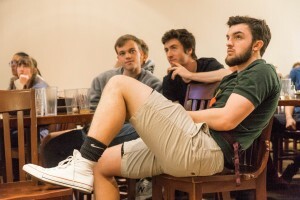 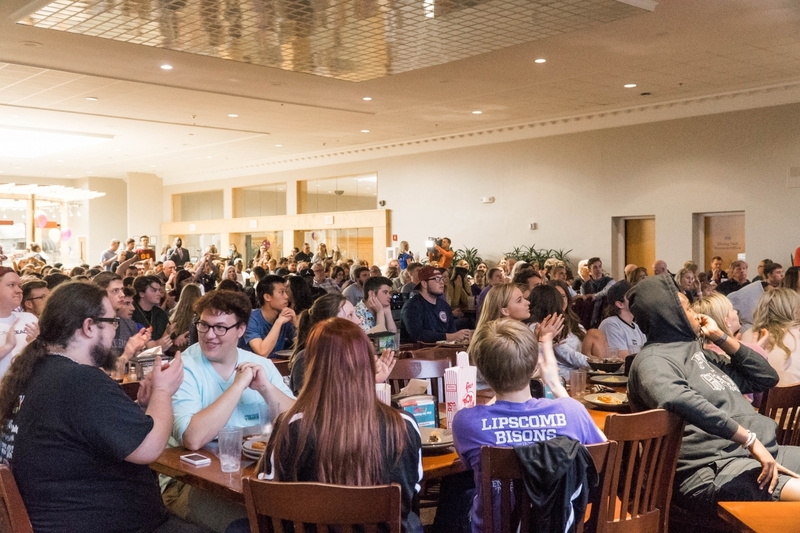 Despite the conflicting but re-scheduled Singarama show going on the same night, the Lipscomb student body showed out to support the team in its final game. 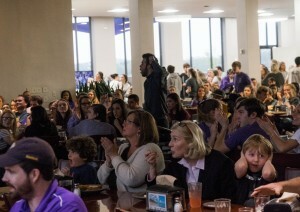 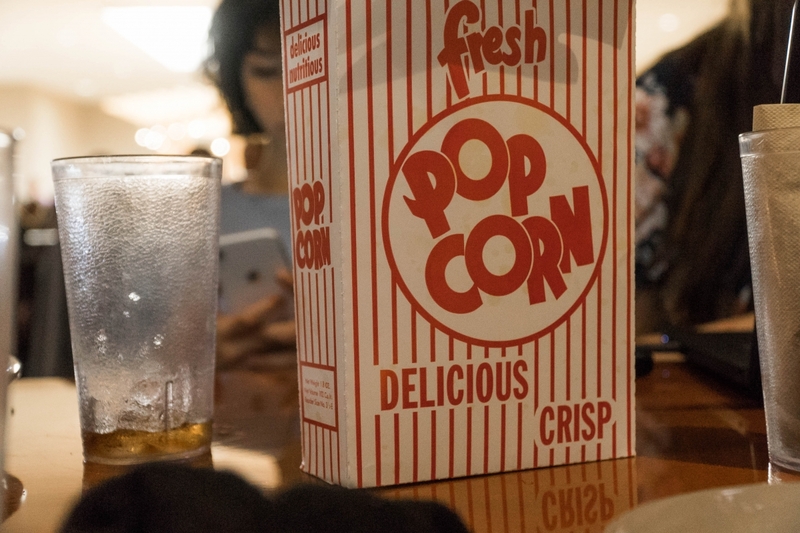 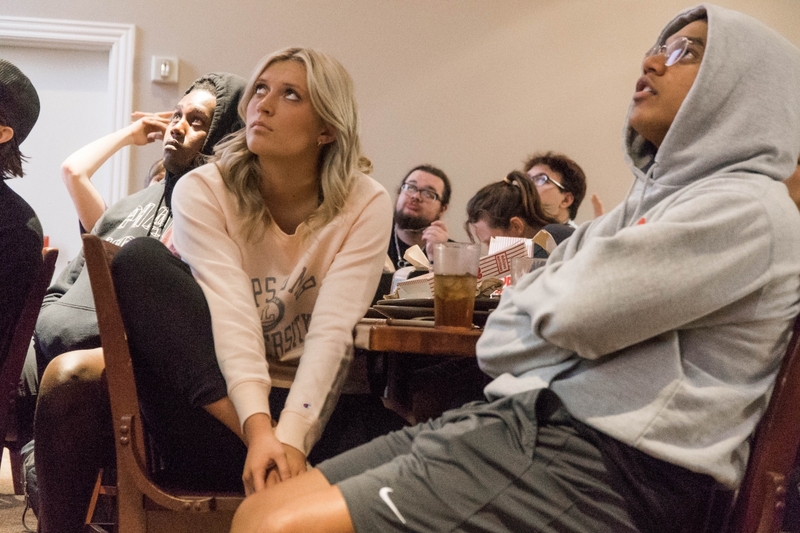 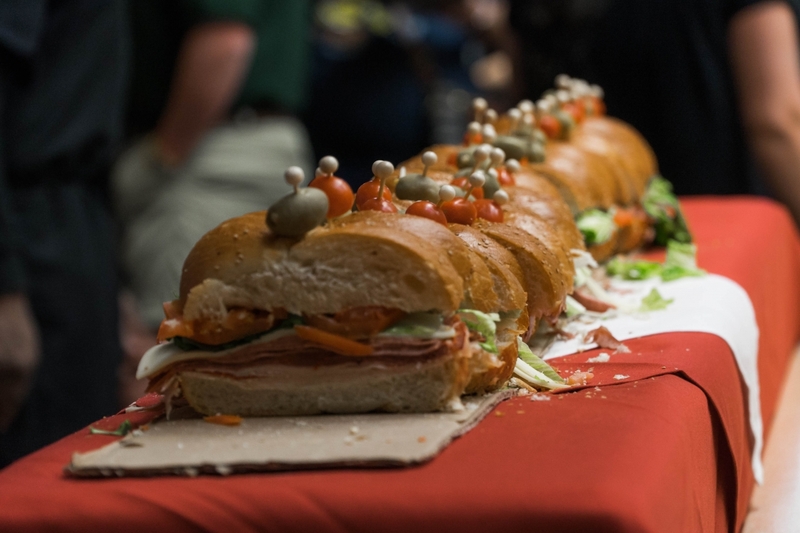 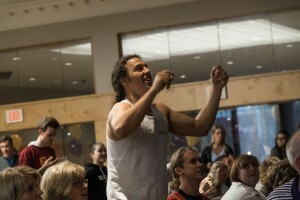 The fans spent time discussing the season while sharing popcorn, snacks, sandwiches and desserts. 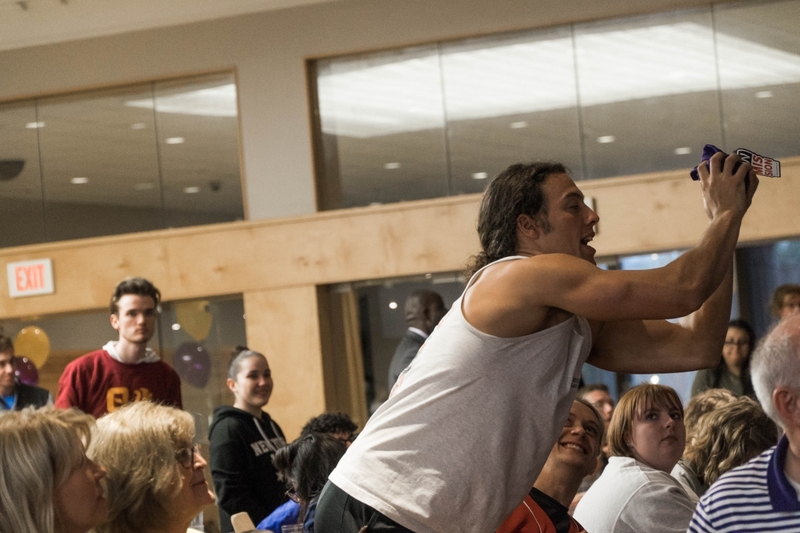 There was also giveaways and a T-shirt throwing to get the fans into the game day spirit. 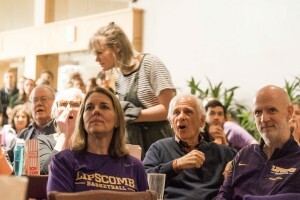 But Thursday’s story was much different than that of Tuesday. 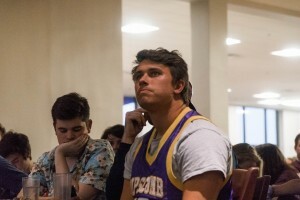 The Bisons fought hard but fell short to Texas in the end. 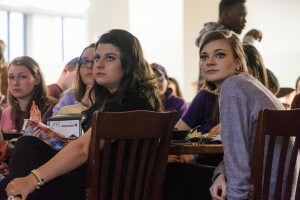 Full story by Mckenzi Harris here.